﻿Welcome to Misfitland, where Life is TOO SHORT to fit in! Join Teresa Bullock and her special monkey Angel, rescue primates & other animals who have no place to call home. Help the animals at Misfitland by making a donation below! 100% of your donation goes to help provide all of the essentials such as food, medications, and building new habitats and enclosures! Follow our Journey on Social Media and meet other people who share a passion for helping animals!! Add your e-mail below for updates on how your donations are being used and other ways to help the animals at MFL! 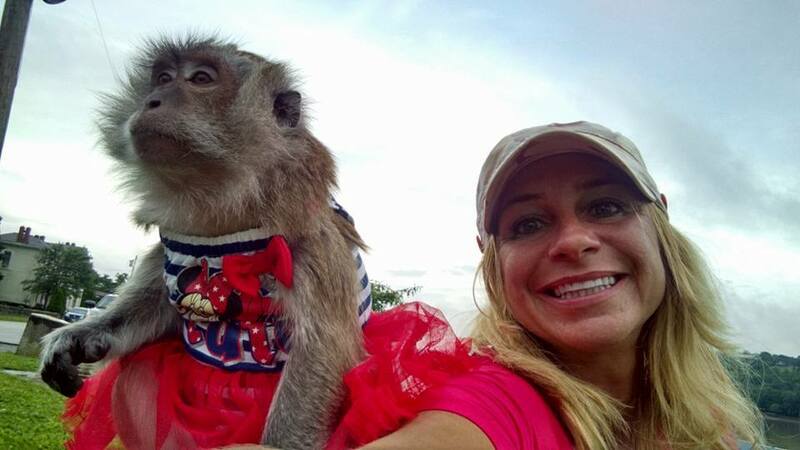 Teresa Bullock has always had a special LOVE for animals of ALL kinds, but especially monkeys. Through all of her ups and downs in life, the one thing that helped her make it through was knowing that the animals in her care would have a VERY rough life if she wasn't the one to put two feet on the ground and make sure they were taken care of. 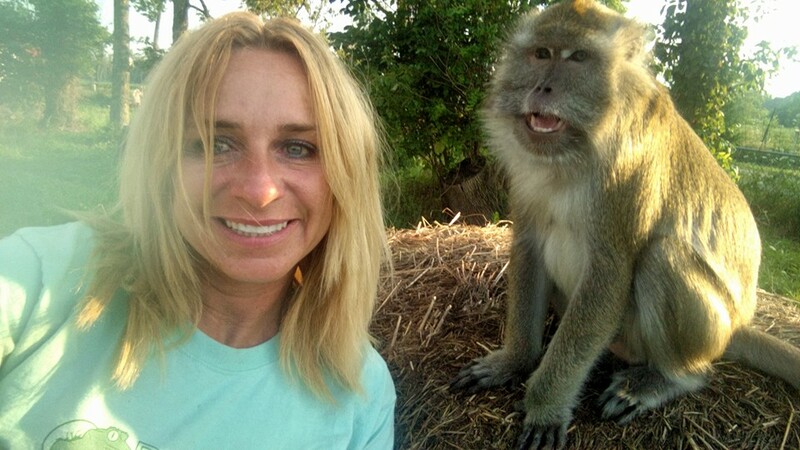 When she started posting videos of her farm life, she had no idea that it would eventually pave the way for her to find her true calling in life - RESCUING MONKEYS! It is our hope at Misfitland.org that by sharing our journey with all of you, we can reach EVERY SINGLE person who is passionate about saving animals and preserving our planet! Saving animals is only part of our plan...with your help, we can do even more amazing work!! By simply liking our posts and sharing our videos, you are helping bring awareness about our mission, and we CAN'T THANK YOU ENOUGH for your support! Please share our page if you love what we do!! Check out our Amazon Wishlist! We strive to keep an up to date list of products all our Misfits want and need around the sanctuary! Thanks for taking a look! http://a.co/goHjFIs The link to our WISHLIST!!! We can't do it alone, so this is where YOU come in! Your support means EVERYTHING to helping us provide the kind of life these animals deserve. Please click the Donate button to the left, and help build a home and a FUTURE for monkeys (and other animals) in need. 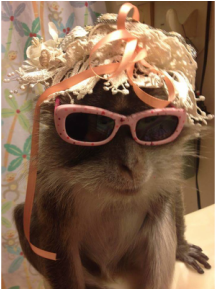 Angel Bullock is a Java Macaque born January 20, 1997... She is the Animal Control Officer here at Misfitland and takes her job seriously... Angel was diagnosed with diabetes in 2010 and is now given shots at least twice a day. Since Angels' videos have gone viral, we have gotten tonz of support from her fan base. We are now able to take her in for regular checkups and her overall health is majorly improving, thanks to all of you!!! Her iron was LOW, her protein was LOW, and her fat was HIGH. Being able to take her to the vet due to donations has given us an INSIDE look into her, and we can see the difference on the outside. Your donations are SAVING ANGEL'S LIFE, and we can NEVER thank YOU enough!!!!! 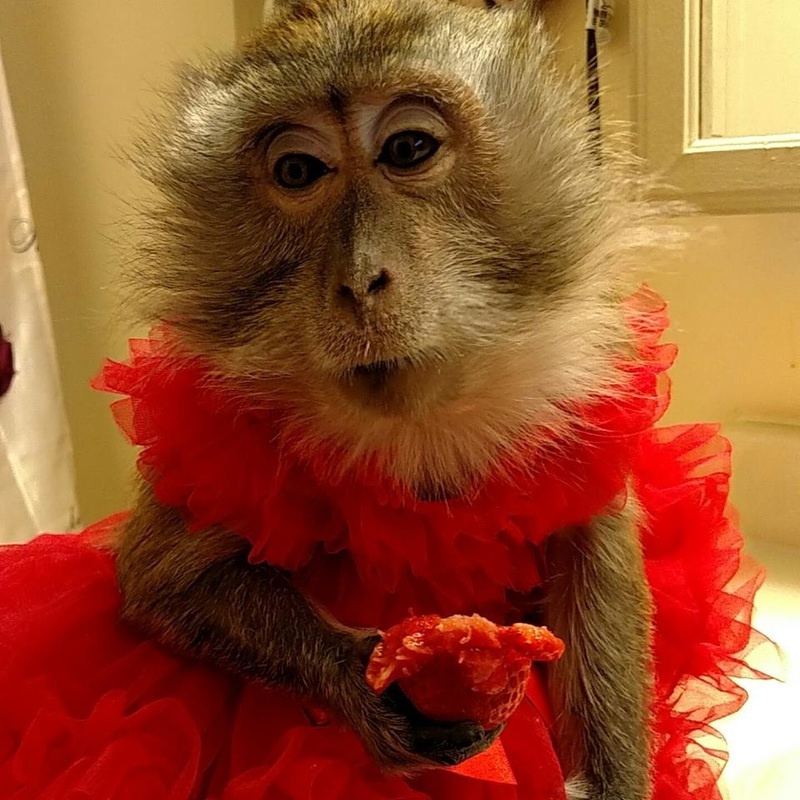 With your help, years are being added to her life which means the more years we can ALL enjoy the love, light, and SASS that she brings to Misfitland!